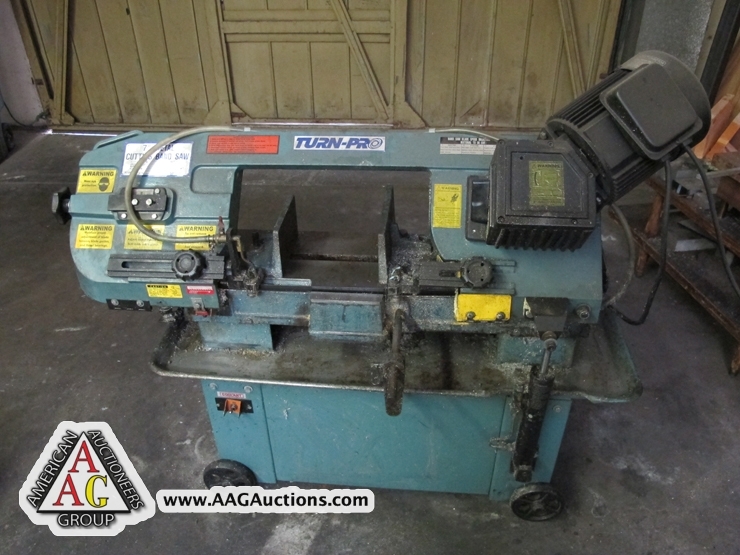 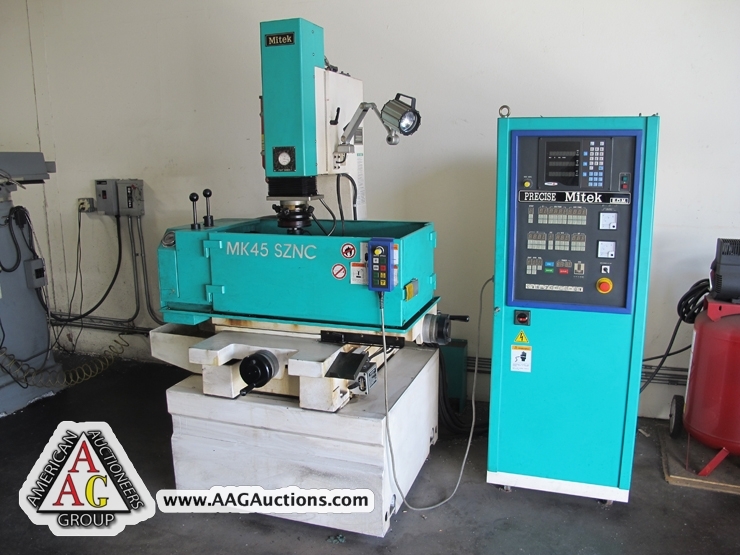 AUCTION DATE: WEDNESDAY, FEBRUARY 15, 2012 – STARTING @ 11:00 A.M.
2000 MITEK MODEL MK45-SZNC SINKER EDM, 30 AMP, WORKING TABLE 12’’ X 24’’, WORKING TANK 35’’ X 21’’ X 13’’ WITH PRECISE MITEK EDM CONTROLLER, S/N 0749189. 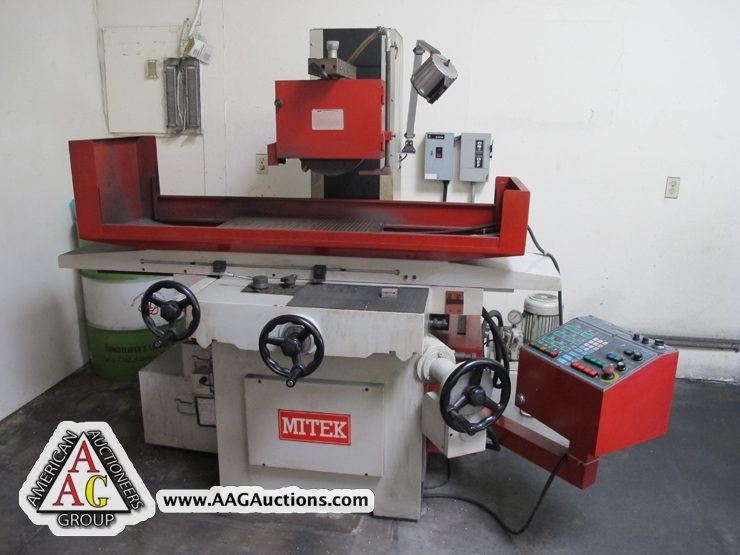 2001 MITEK MT 1224ASD, 12 X 24 HYDRAULIC SURFACE GRINDER, FULLY AUTO, MICROPROCESSOR CONTROL, S/N 0135001. 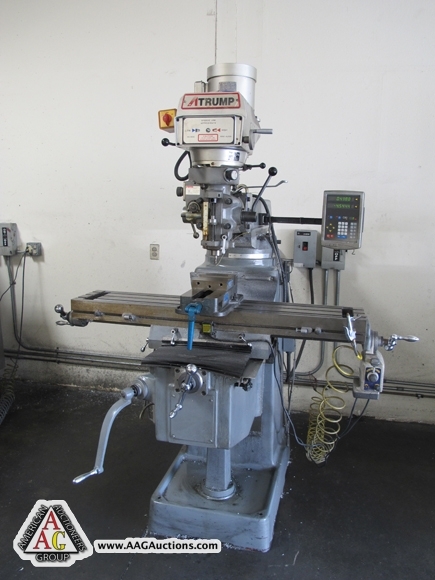 A TRUMP MODEL 1050 K3FLC, 10 X 50 CNC BED MILL, WITH CENTROID M400S 3 AXIS CONTROL, COOLANT SYSTEM, S/N K3FLC-123. 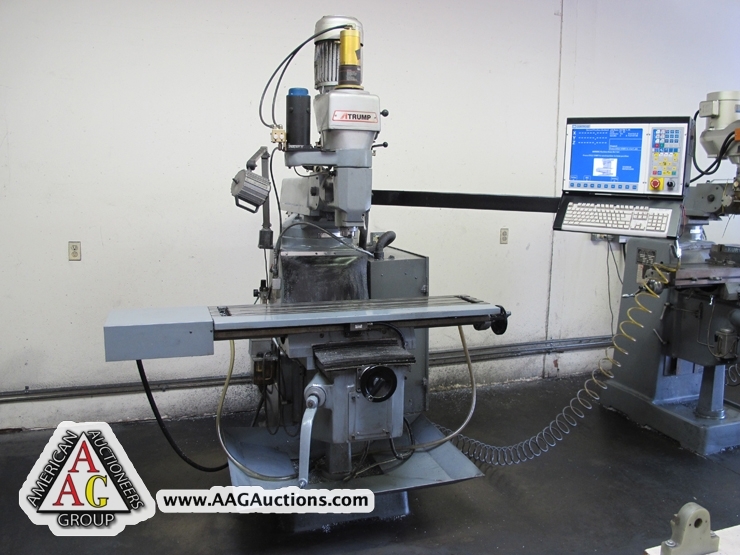 A TRUMP MODEL K3VL, 3 HP VARIABLE SPEED VERTICAL MILLING MACHINE WITH DRO AND POWER FEED TABLE, 10 X 50 TABLE, S/N K3VL-789. 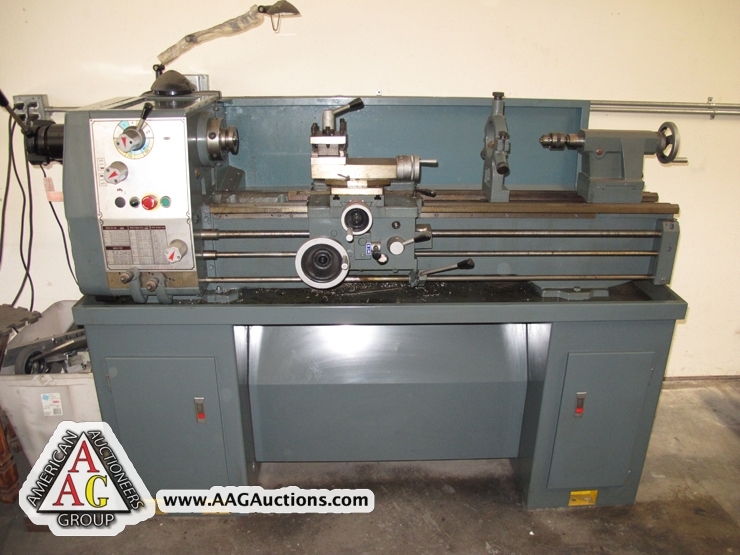 A TRUMP MODEL 1340GL, 13 X 40 GAP ENGINE LATHE WITH THREADING, 5C COLLET CLOSER. 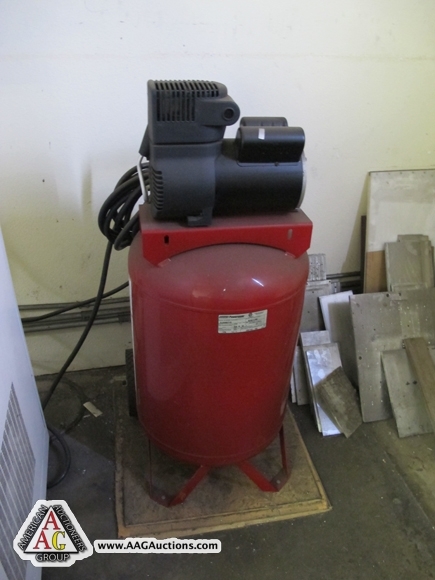 AIR COMPRESSOR, VARIOUS TOOLS, TOOLING, TOOL HOLDERS AND ETC.